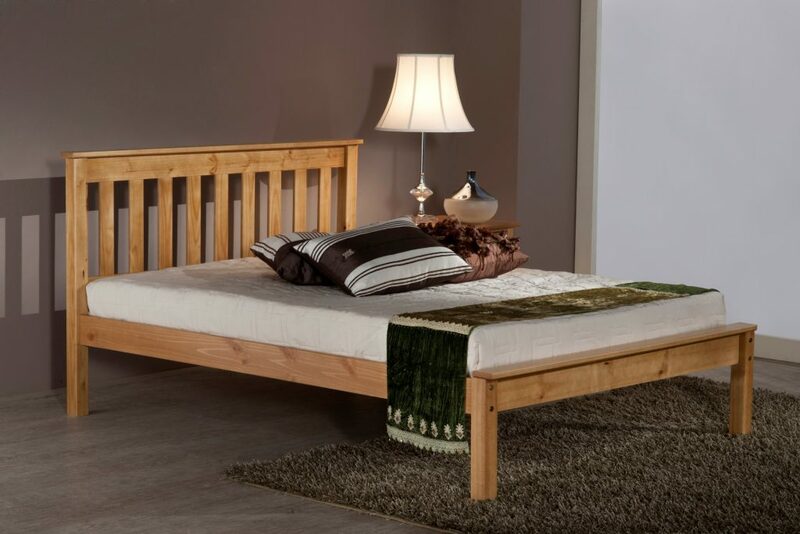 Exquisitely designed, the Denver is crafted in a traditional Shaker style to give a great heritage feel. 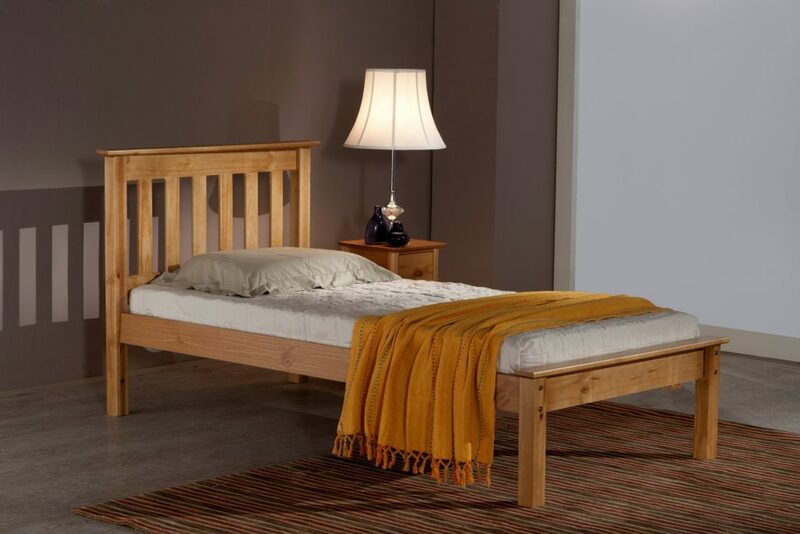 Constructed from solid pine, the Denver frame is available in either an antique pine varnish or ivory painted finish. 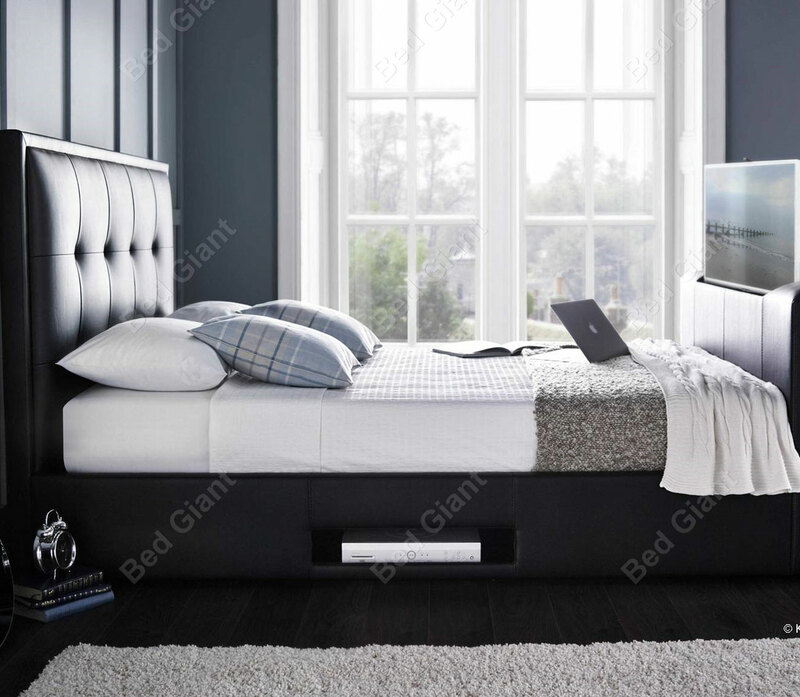 Please note the Ivory finish contains some MDF panels. 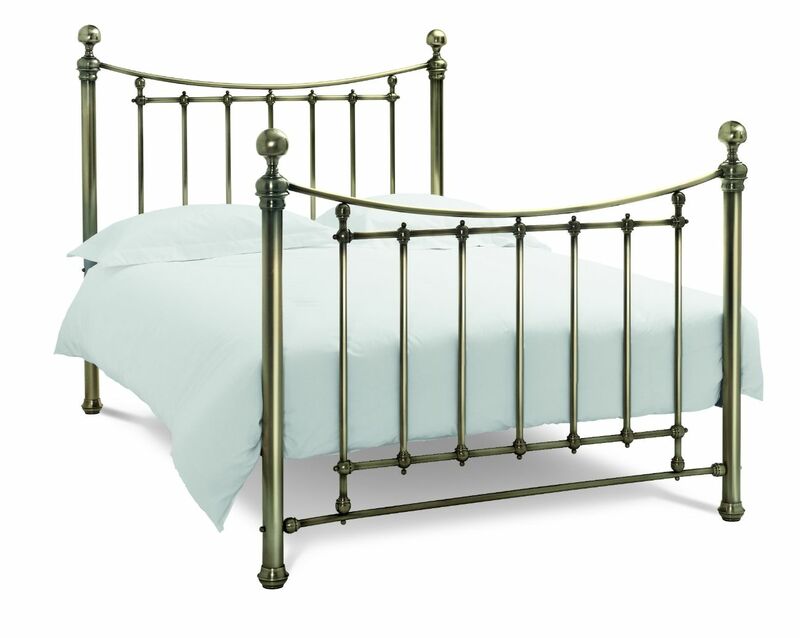 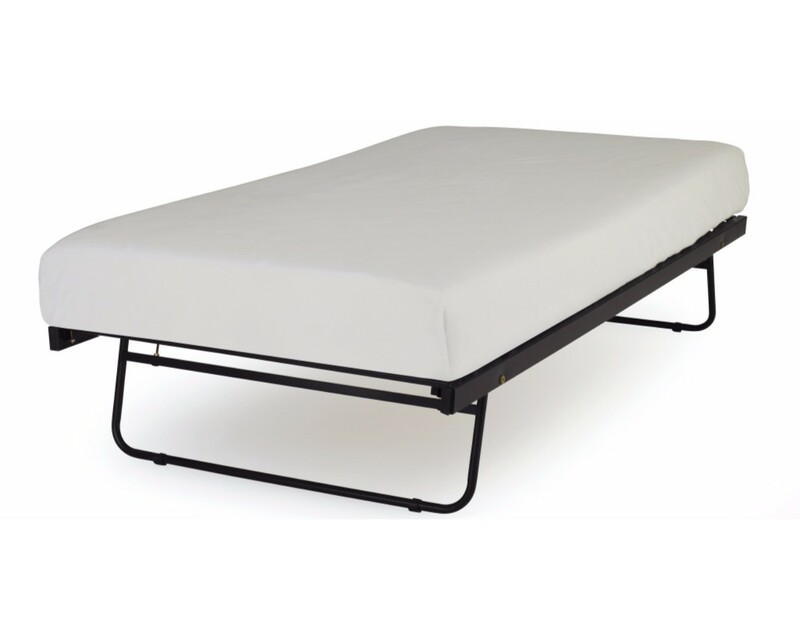 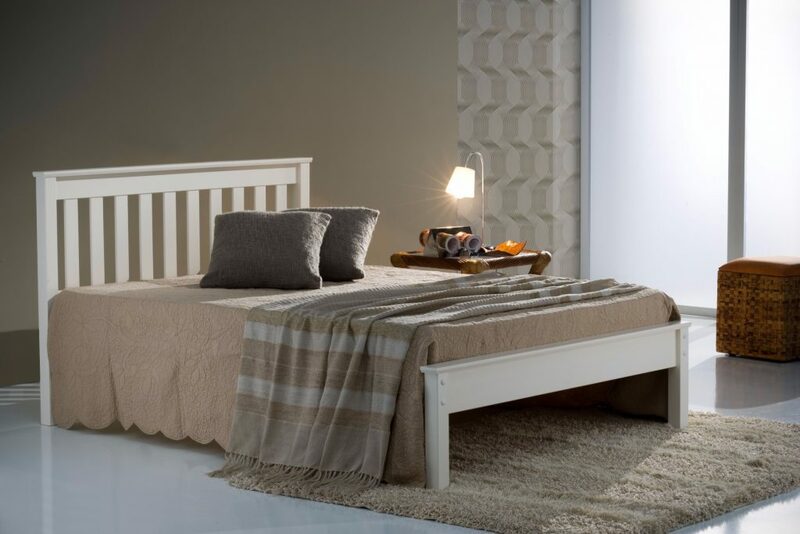 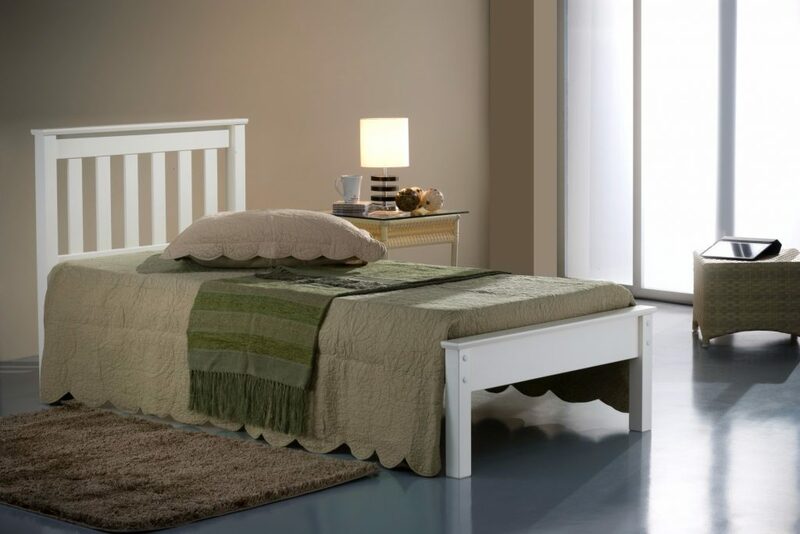 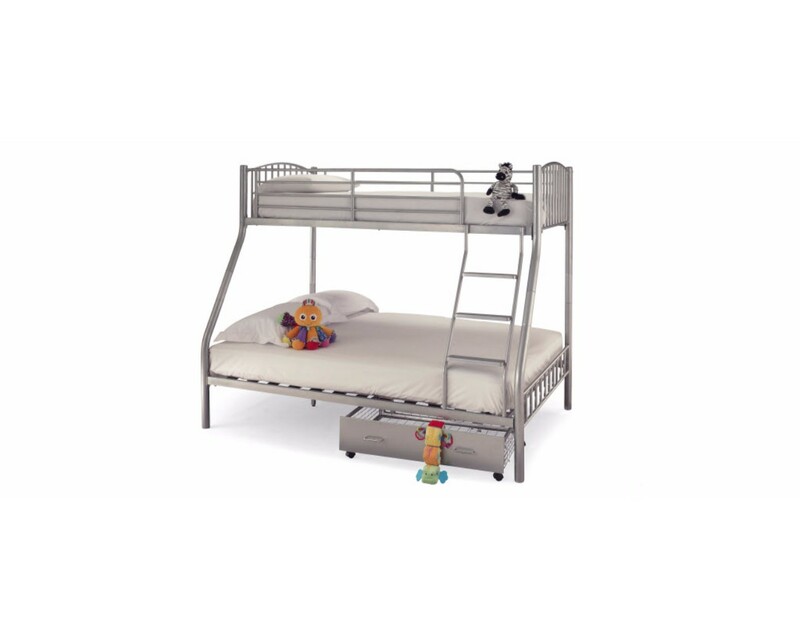 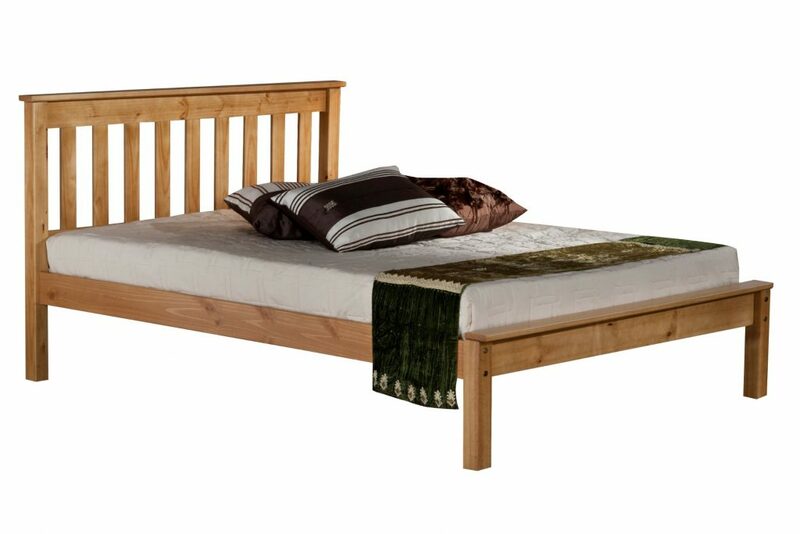 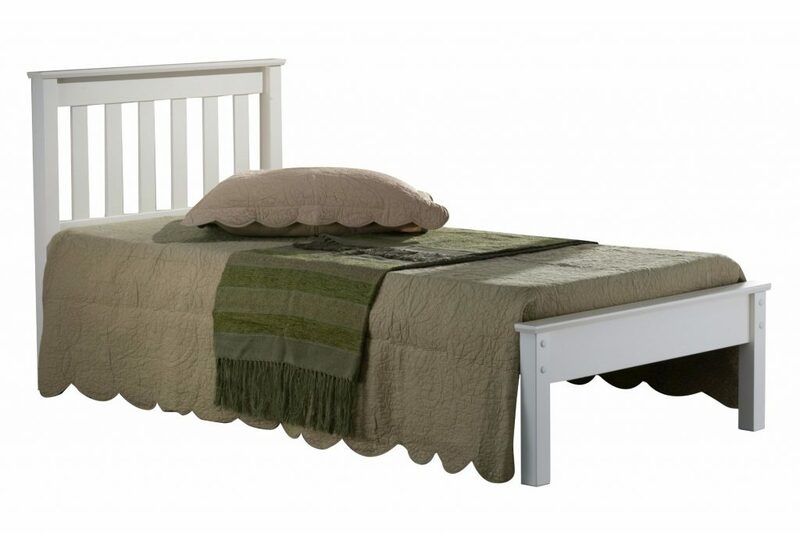 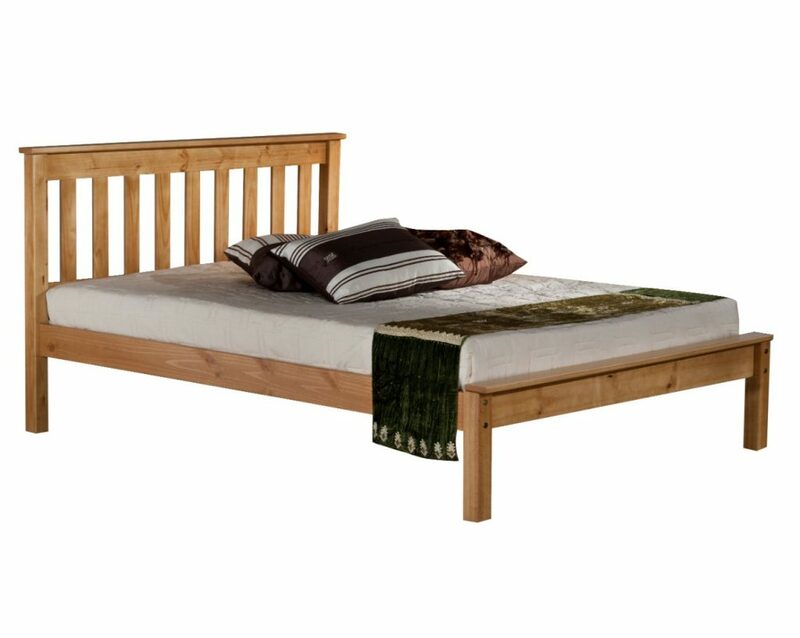 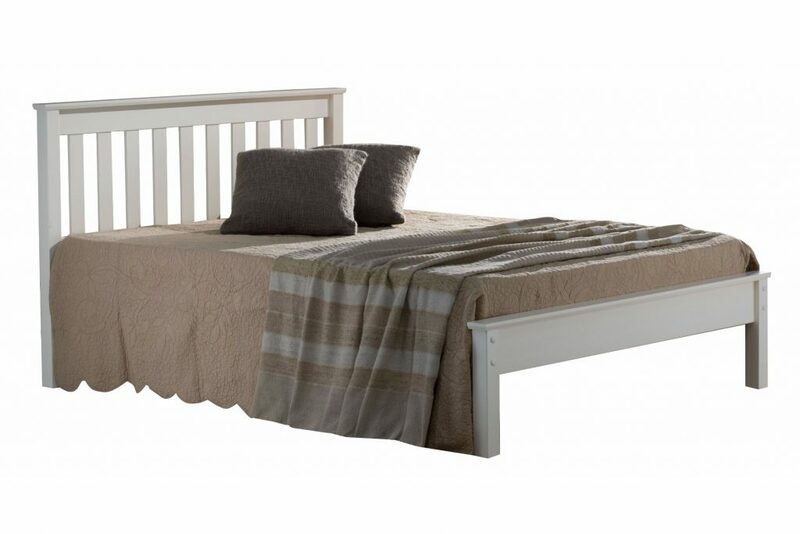 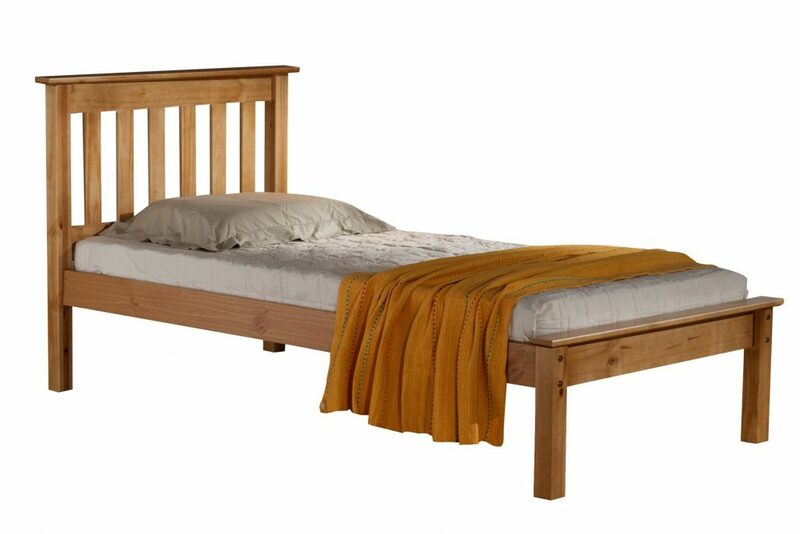 This frame has a solid slatted base for firmer support, allowing air to circulate beneath the mattress.